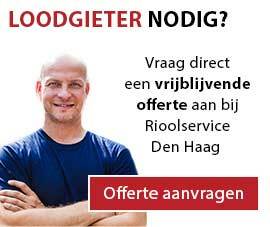 Are you looking for a plumber in the region of Den Haag? Then De Lange Plumbing service is the place to go to! 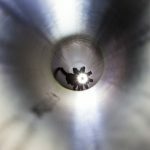 For years we have been working with a team of driven and proficient plumbers. We are specialised in unclogging, installing and renewing of sewerage and draining systems. Our skilled team of plumbers has what it takes to take on almost any plumbing job. De Lange Plumbing service highly values good service and professional process. Therefor we aim to get our plumbers to you as quick as possible to get started on the job. 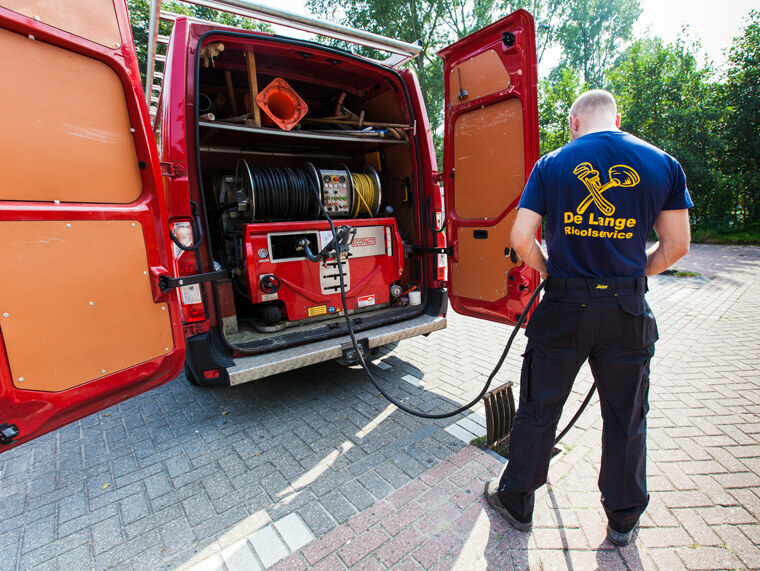 Our plumbers are available 24/7 in the region of Den Haag. You can call us for emergencies, but we are also attainable for big repairs or the installation of new sewerage and draining systems. Quality is of high importance to us, something that shows in our work. Would you like a plumber fast? Please call +31 70 323 26 96 right away. You can also fill out the contact, in which case we will contact you without any obligations.